Finalist in the UK Green Gown awards for student sustainability initiatives and campaigns. Awarded £289,790 from the NUS Green Fund in 2013 to deliver ‘Greener Gloucestershire’; a 3 year project with 5 strands of student led sustainability activities across campuses and in the community. Find out more on the sustainability pages of the SU website. The NUS Green Impact programme is a national accreditation and awards scheme which helps students’ unions to improve their sustainability practice. 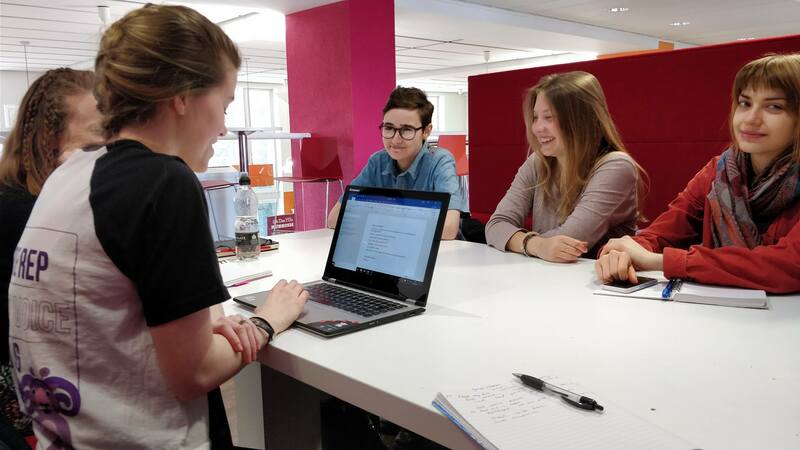 In 2018, our Students’ Union achieved ‘good standard’. This year, they have committed to maintain and improve this standard. Find out more here. Contact Linda Farrall to see how you can help. 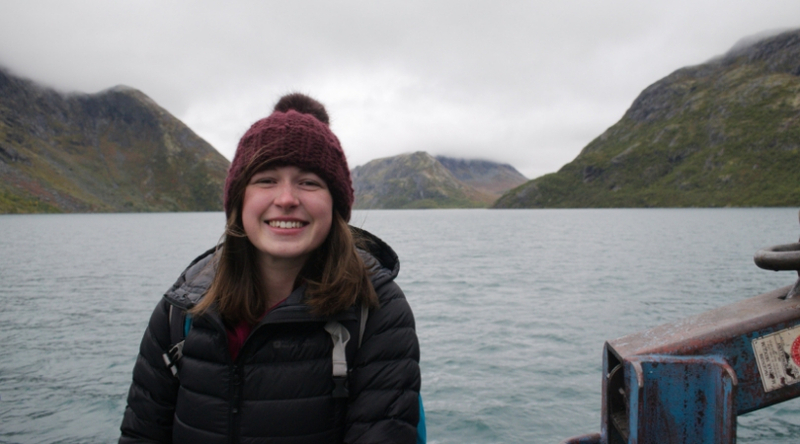 Chloe Bench has been elected to represent student views on sustainability to the Students’ Union and University. Get in touch with Chloe. 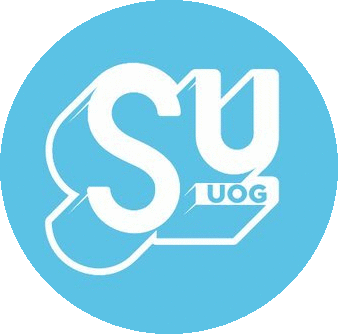 New in 2018, the UniGlos Green Team society is campaigning to reduce single-use plastics on campus, promote re-usables, and minimise food waste in the refectories. Get in touch with Meg Stone, society president to find out more. Follow the Green Team on Facebook or Twitter. 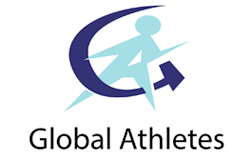 Global Athletes encourages sports teams to make a positive impact both on and off the pitch, competing to complete actions that improve their sustainability practice. In 2017/18 4 teams took part completing over 50 actions between them. Contact the sports officer to find out more and get your club involved.